EALR 1: The student understands and applies arts knowledge and skills in dance, music, theatre, and visual arts. Component 1.2: Develops arts skills and techniques. o Applies, experiences, and practices basic arts skills and techniques in dance, music, theatre, and visual arts. Begin the lesson by having a class discussion about constellations. You can ask students to name and possibly draw a few of them. 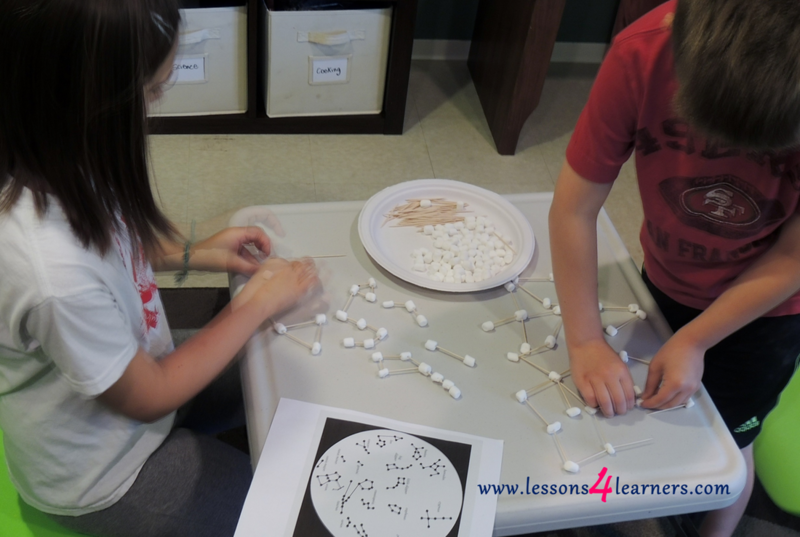 Encourage students to create constellations using the marshmallows, tooth picks, and sample pictures of real constellations. They can also create their own and tell about them to their classmates. Meet with students when finished and have them attempt to find the constellations they created in the night sky for homework. They can record their observations and thoughts in a constellation journal. 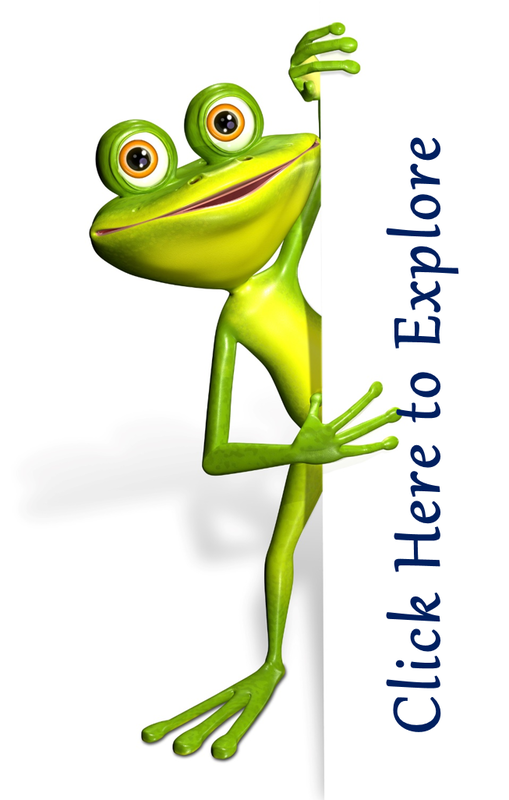 **This activity is designed for students that have some background with constellations. This is not intended to be an introductory lesson. Observe and record student’s actions during the activity. What did they have to say about the activity and finished piece? Give them an opportunity to share their journals with their classmates. Arranged into nine general categories, this handy volume presents thorough information on topics like galaxies and space exploration. Includes a helpful glossary. by Anne Love and Jane Drake, and illustrated by Heather Collins. It has mythological stories about where the constellation names and pictures come from. Nine collected titles including 1000 Facts About Space and Black Holes and Other Space Phenomena will quench your students’ thirst for solutions to the mysteries of space. Here’s your one stop for space information including star charts, photos and illustrations, and facts about what’s far, far away.